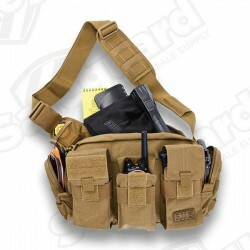 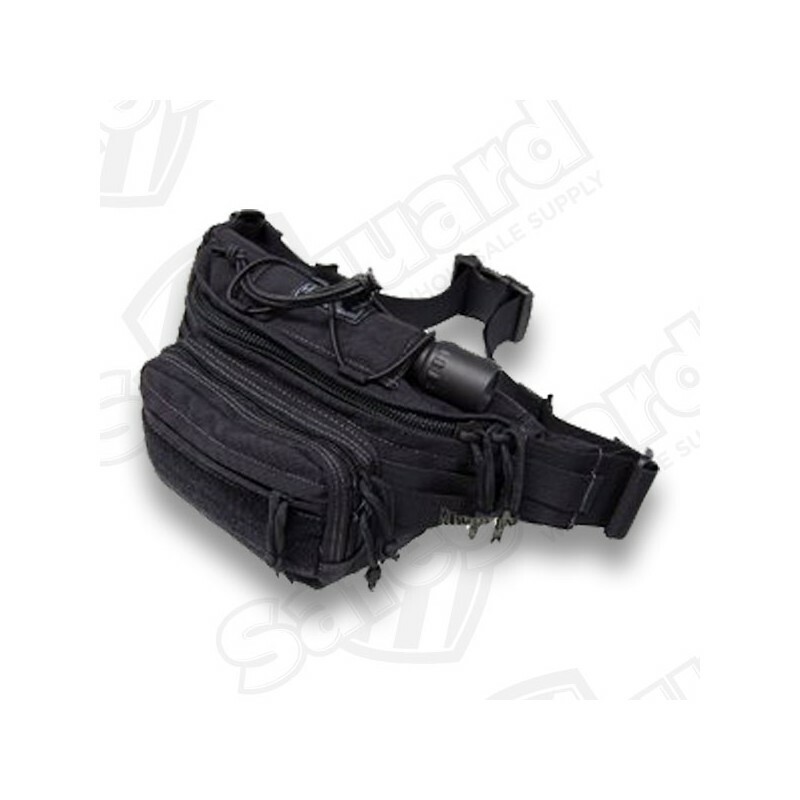 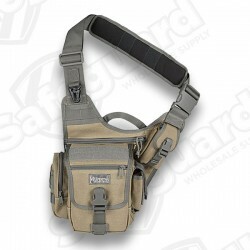 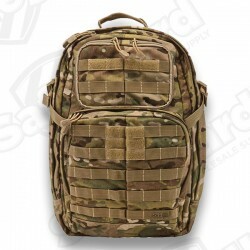 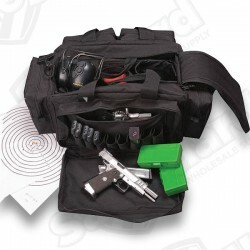 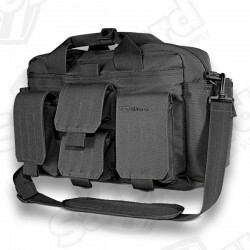 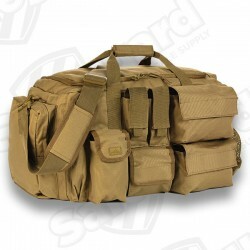 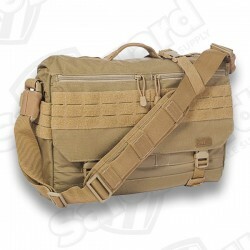 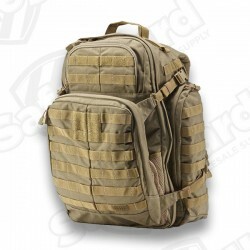 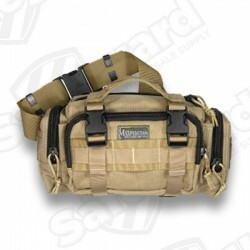 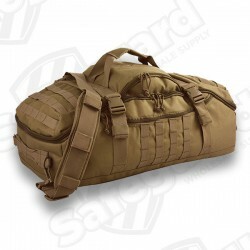 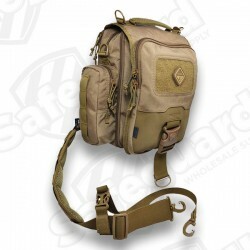 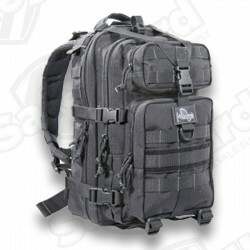 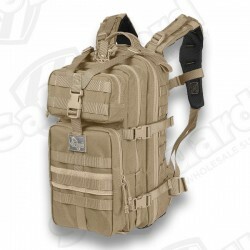 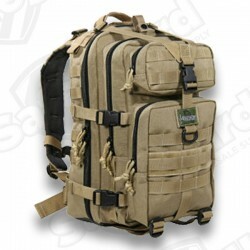 Versipack is a combat-ready waist bag designed to maximize usable space in a compact package and to provide comfort while standing, kneeling, or sitting down through its shape and contour. 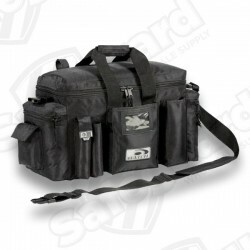 A Torch-Lair on top of lid for quick access to lighting, with bungee compression capabilities for larger items such as water bottles. 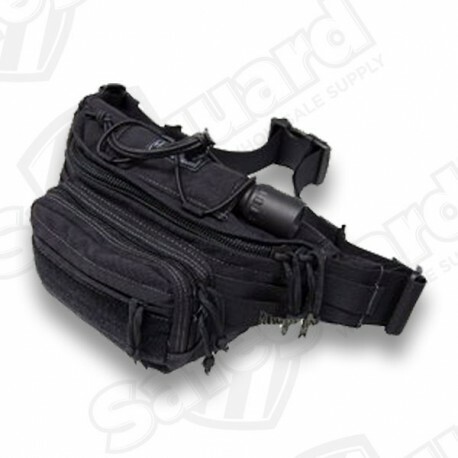 Back side has webbing matrix which can fit up to 4 short Malice clips. 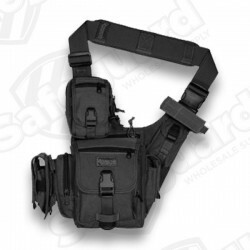 Additional 1" loops on either end for Grimlocs, Annex or Slik Clips useful when attaching to side panels.